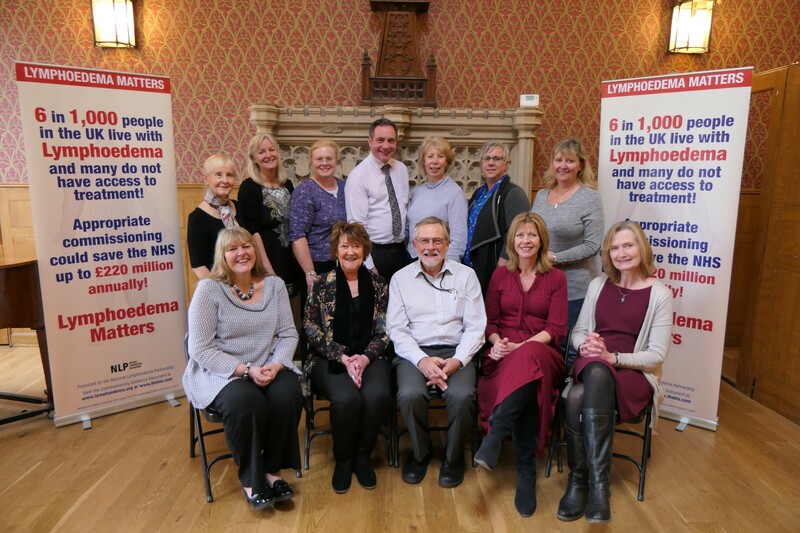 International Lymphoedema Awareness Week (LAW) is held in March each year and is an opportunity to help share information about what lymphoedema is and how it can be managed. The Belfast Health and Social Care Trust Lymphoedema Leads Jill Lorimer and Gillian McCollum created 2 videos to share this message. Jill talks about the conditon and this is followed by one the trust’s services users describing living with lymphoedema. The National Lymphoedema Partnership (NLP) utilised LAW to launch the new national lymphoedema commissioning guidelines in Westminster. The event was hosted by Ms Tonia Antoniazzi MP. LNNI is a core member of the NLP group and was actively involved in the sharing of multi-media messages in the run up to this event.